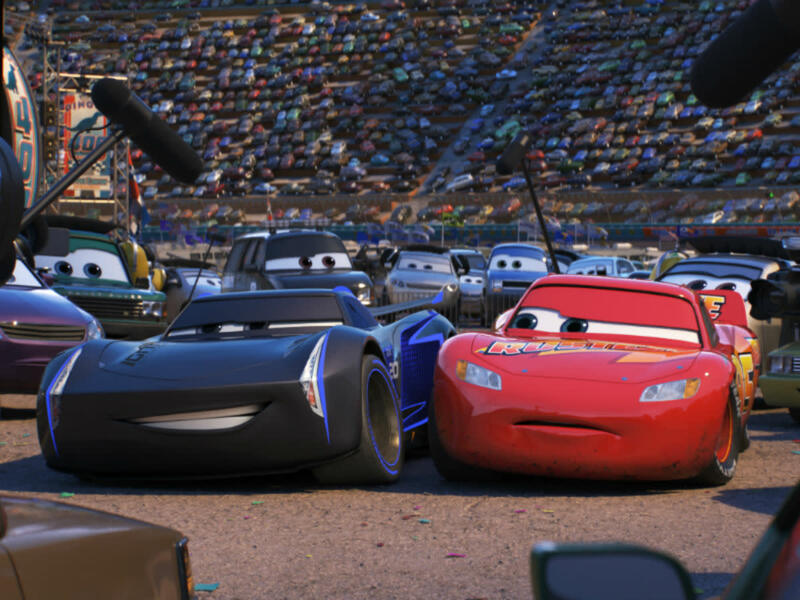 It’s been 11 years since the release of Cars, Disney/Pixar’s ode to both racing and small town America told with the use of animated vehicles. Its fully realized world and somewhat familiar fish-out-of-water story wasn’t universally beloved by critics, but it’s become the studio’s most reliable property behind Toy Story. 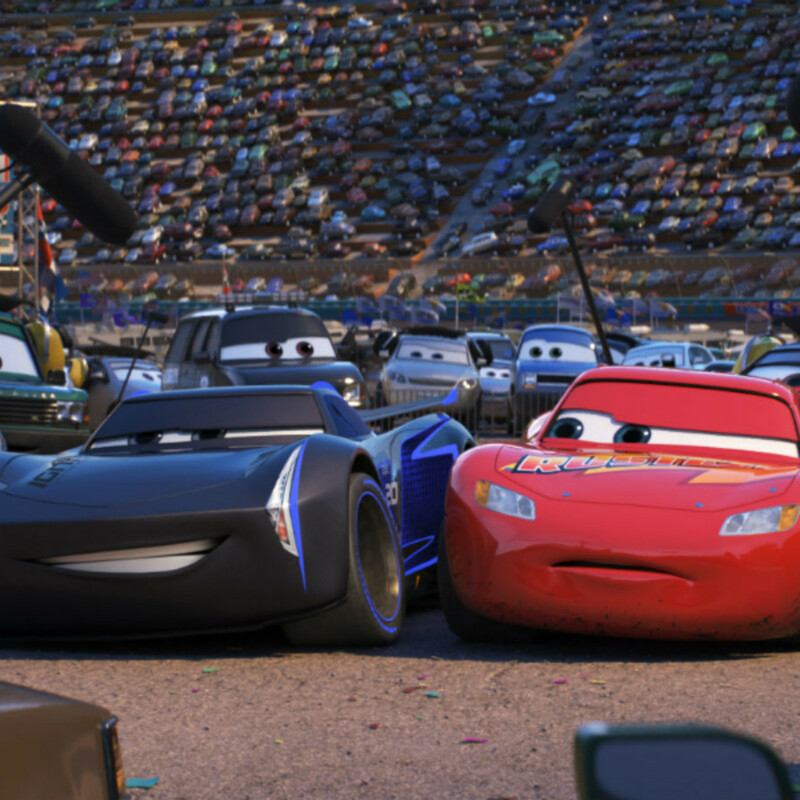 So it’s no surprise that it's the second Pixar film to reach three-quel status with Cars 3. 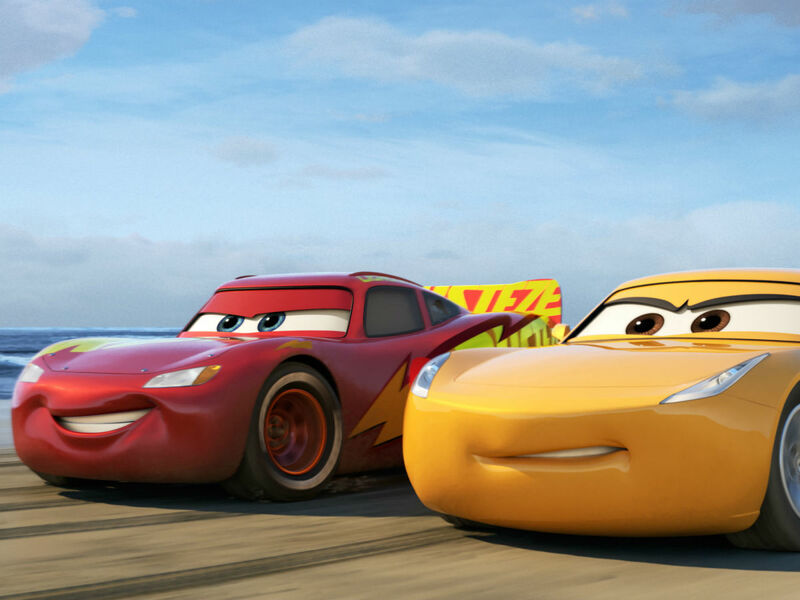 This time around, Lightning McQueen (Owen Wilson) finds his ranking as one of the Piston Cup’s top racers threatened by up-and-comer Jackson Storm (Armie Hammer). Jackson leads a slew of sleek cars that have a technological advantage over Lightning’s somewhat old-school ways, making Lightning question whether he’s over-the-hill or not. 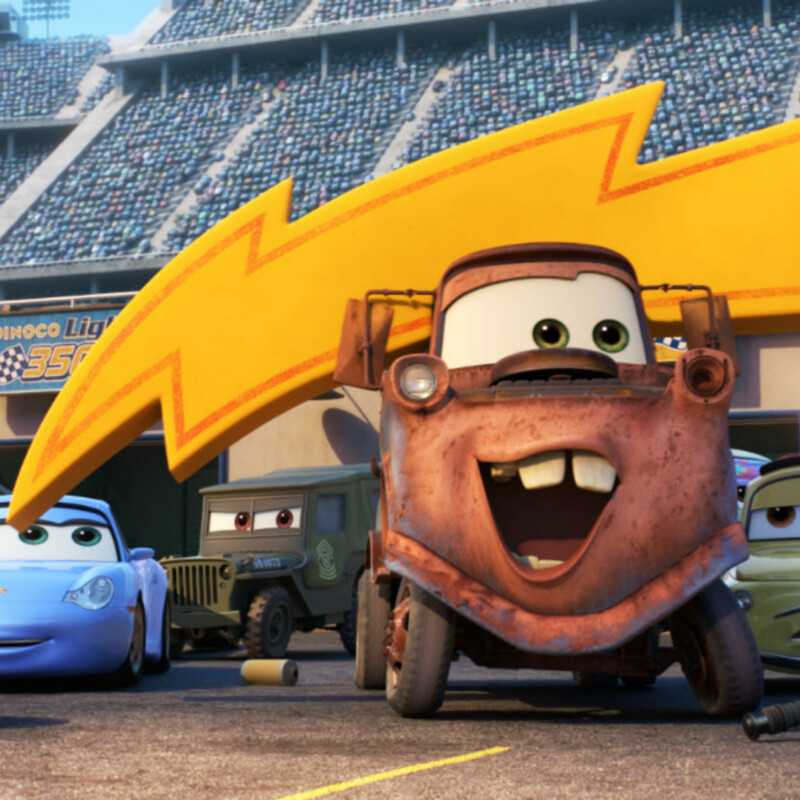 Lightning aims to get back on top with the help of a new team owner, Sterling (Nathan Fillion), and trainer, Cruz Ramirez (Cristela Alonzo), along with his usual group of friends from Radiator Springs. 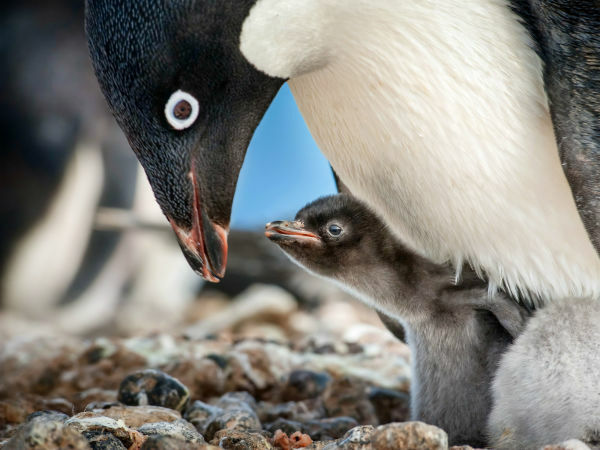 But he soon discovers that a desire to succeed and the ability to do so are sometimes far apart. After the failure of Cars 2, which curiously turned into a Mater-centric spy story, the return to a focus on racing is welcome. Lightning’s hubris is once again on full display, but this time it’s matched and even exceeded by that of Jackson. Much of the humor and pathos in the film derives from Lightning’s inability to properly confront his own mortality, an idea that only works in fits and starts. But for the most part, the film seems to just be treading water. 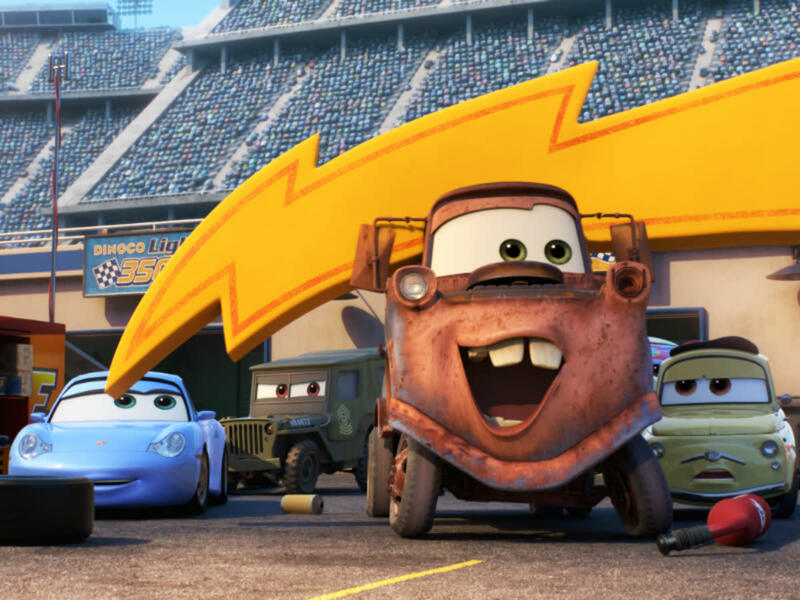 Using lines previously recorded by the late Paul Newman, Lightning reflects on his time being mentored by Doc Hudson. That idea should bring up the signature Pixar emotions, but they mostly fall flat. Lightning’s legacy is made clear to the audience well before he makes the realization, so the film feels stuck in neutral for much of its running time. Ultimately, what the film feels like is one big set-up for the inevitable Cars 4, where the next generation will get their chance to shine. 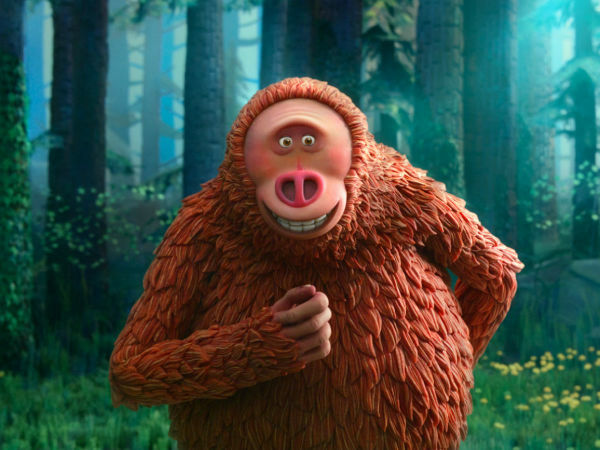 Pixar’s films are typically much more organic than that, so the fact that the story seems so calculated and artificial makes it that much more of a disappointment. 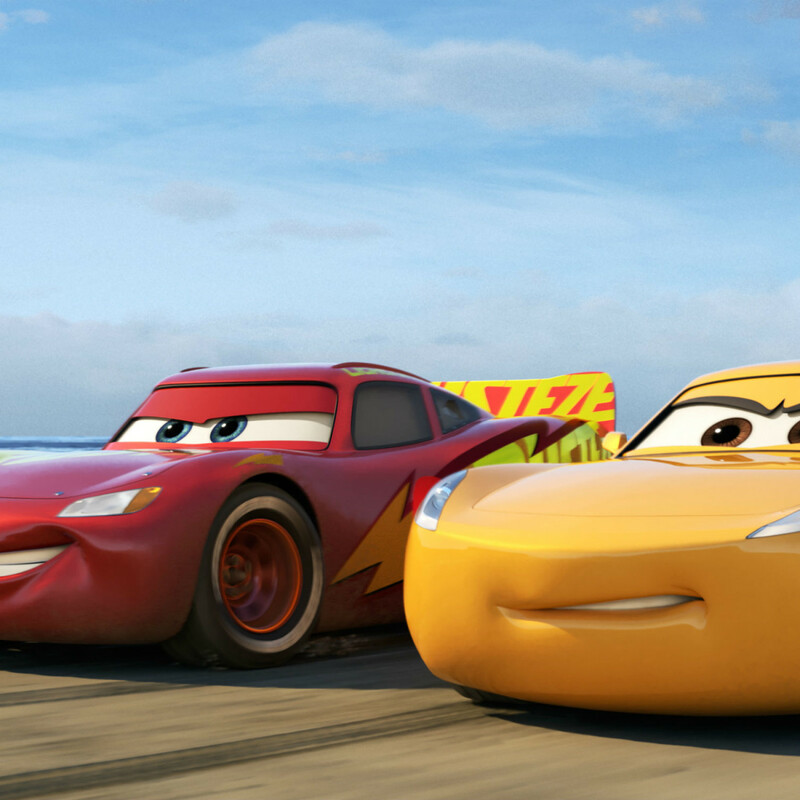 There are enough funny moments and familiar characters for Cars 3 to be a good summer diversion for kids, but it’s a far cry from best that Pixar has to offer.